It is definitely on my bucket list to do the Warner Bros. Studio Tour London and The Wizarding World of Harry Potter (Universal Studios Orlando, Universal Studios Japan, Universal Studios Hollywood). I have been to Universal Studios Hollywood twice, when I last visited in May 2015 construction was underway – sadly I missed out by a year as it opened officially in April 2016. I have over the years experienced the world of Harry Potter film in smaller ways. Last year I saw Dumbledore’s Will from Harry Potter and the Deathly Hallows, Draco Malfoy’s paper crane and one of Harry’s Hogwarts acceptance letters at Trekcetera Museum, a small film and television museum in Drumheller, Alberta, Canada. In 2015 I did the a studio tour at Warner Bros. in Los Angeles. Not to be confused with the Warner Bros. Studio Tour in London. On a side note, this is one of the best studio tours in Hollywood. Highly recommend it. There was a small museum as part of the tour that has costumes and props from Warner Bros. television shows and films. When I visited the focus was on the Batman franchise but there were some cool props and costumes from the Harry Potter series. My favourite a petrified Hermione Granger from Harry Potter and Chamber of Secrets. This has since been updated to be The Wizarding World: Harry Potter & Fantastic Beasts Exhibit. Another reason to go back. The biggest exhibition of Harry Potter I saw was back in 2012 at the traveling exhibition at the Powerhouse Museum in Sydney. Harry Potter: The Exhibition, which first debuted in Chicago in 2009 arrived in Sydney in 23 shipping crates. The exhibition had hundreds of props and costumes covering over 1400 square metres of museum space. The exhibition included props like Harry’s glasses and his Nimbus 2000 broomstick, the golden snitch, Marauder’s Map, and Hermione’s Time Turner. The exhibition is currently in Milan, Italy until September 9th. 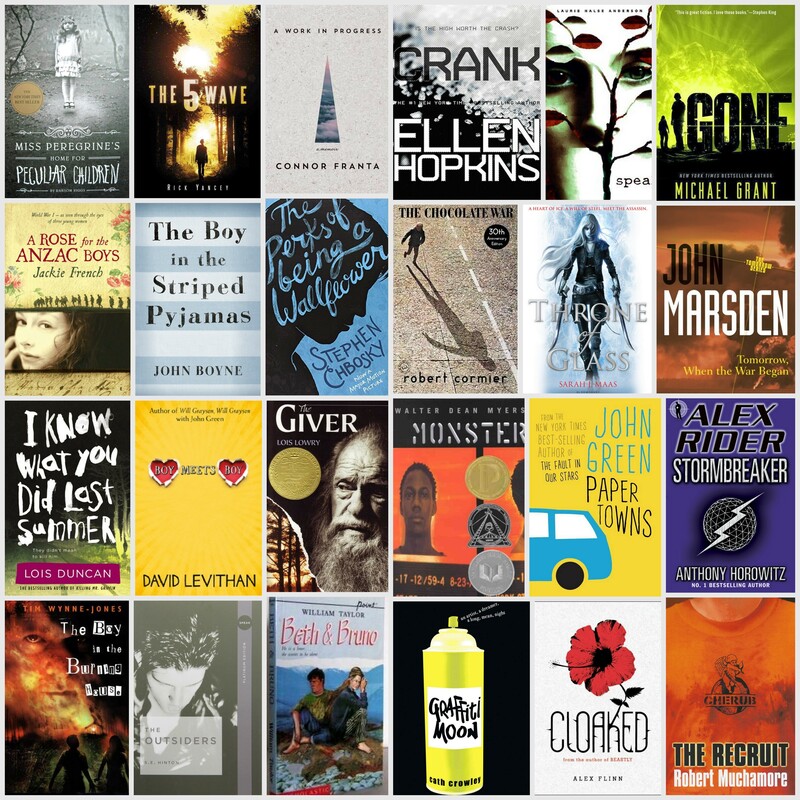 Today, November 1st, marks the two year anniversary of my book blog. Here is to another year, cheers! 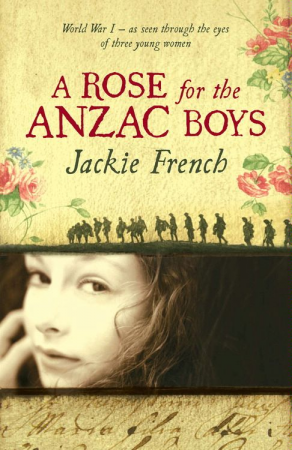 This month’s book club pick is Jackie French’s novel A Rose for the ANZAC Boys. 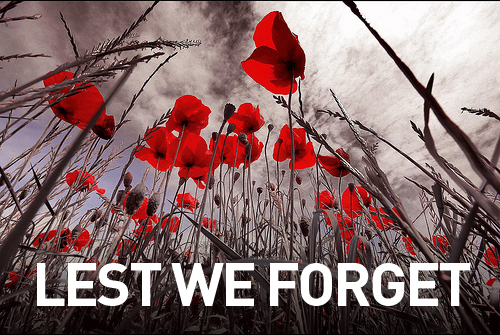 Today, April 25th is Anzac Day. Anzac Day is a national day of remembrance in Australia and New Zealand that recognises all New Zealanders and Australians who have served during wars, conflict and peacekeeping operations. Anzac Day originally honoured those who served in the Australian and New Zealand Army Corps (ANZACs) and fought at Gallipoli during World War I. As a scout I marched in an ANZAC Day parade and I have attended Dawn services in Auckland, Wellington and Sydney. 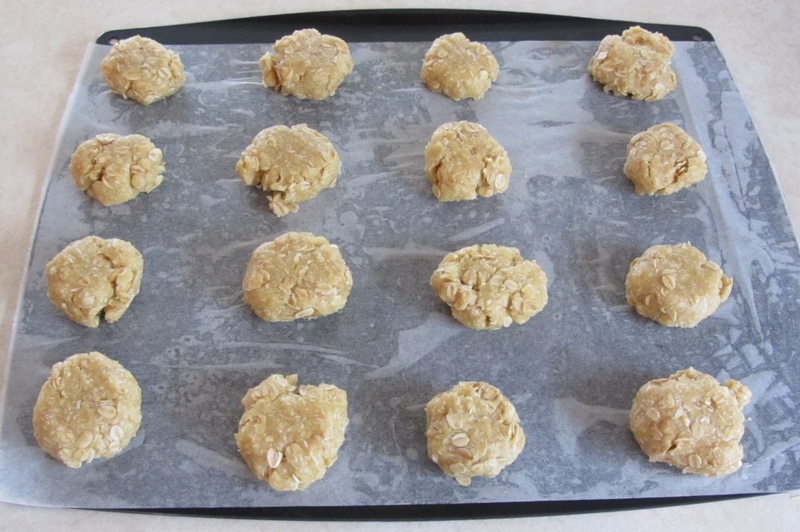 Anzac biscuits have long been associated with ANZACs. They are made with rolled oats, desiccated coconut, flour, sugar, butter, golden syrup, baking soda, and boiling water. Legend has it the biscuits were sent to soldiers from family back home because the biscuits did not spoil during transportation. There is some evidence that a rolled oats biscuit was sent to the Front during World War I. Although majority of the biscuits were sold at home to raise funds for the war effort. 1. Preheat the oven to 180°C (160°C fan bake). Lightly grease 1-2 baking trays or line with baking paper. 2. 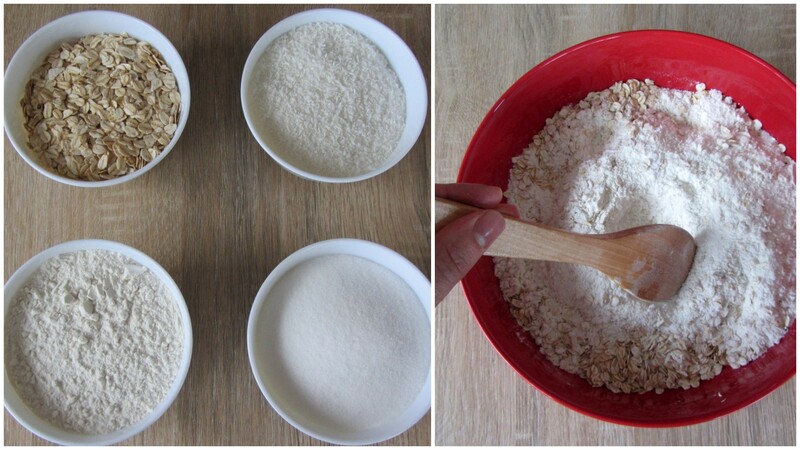 In a large bowl, sift in the flour. Stir in the rolled oats, coconut and sugar to combine. Make a well in the centre. 3. 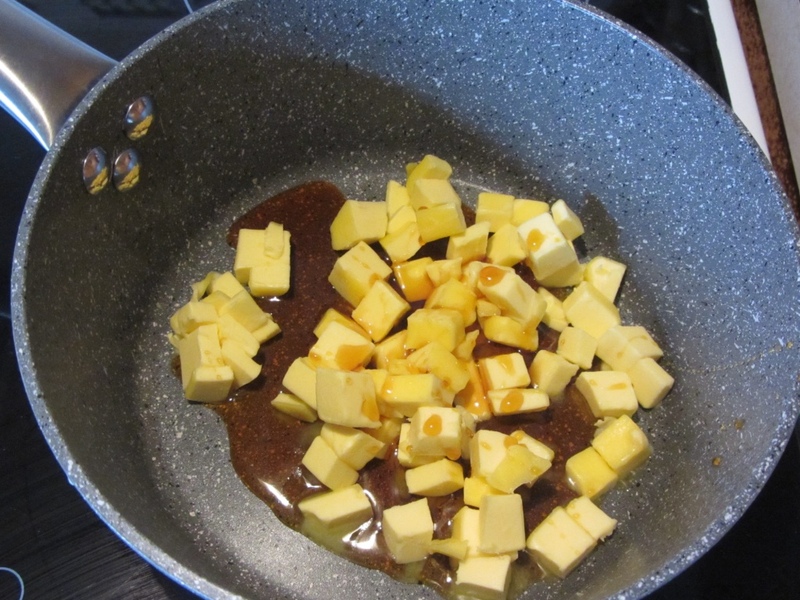 In a saucepan, melt the butter and golden syrup together. 4. Dissolve the baking soda in boiling water and then add to the butter mixture. 5. 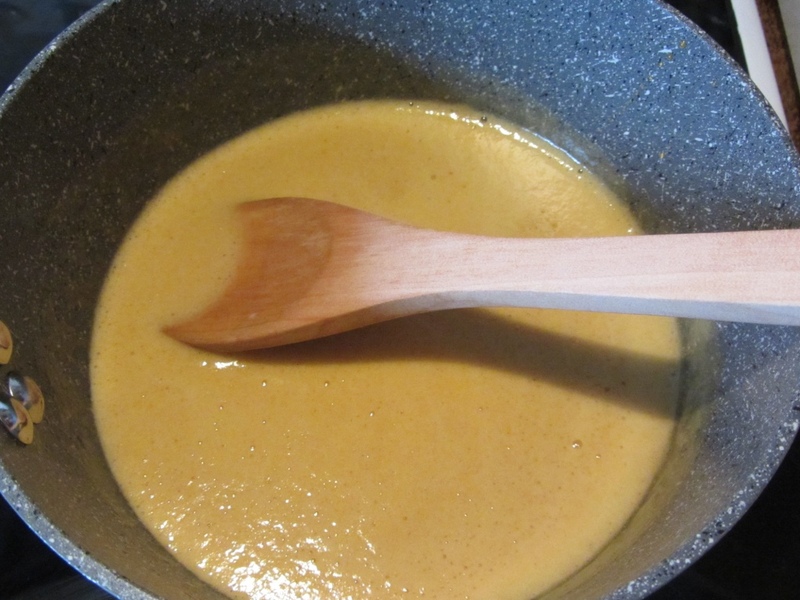 Pour the butter mixture quickly into the dry ingredients and mix to combine. 6. Roll spoonfuls of the mixture into balls and place on the oven tray, allowing enough room for biscuits to spread while cooking. 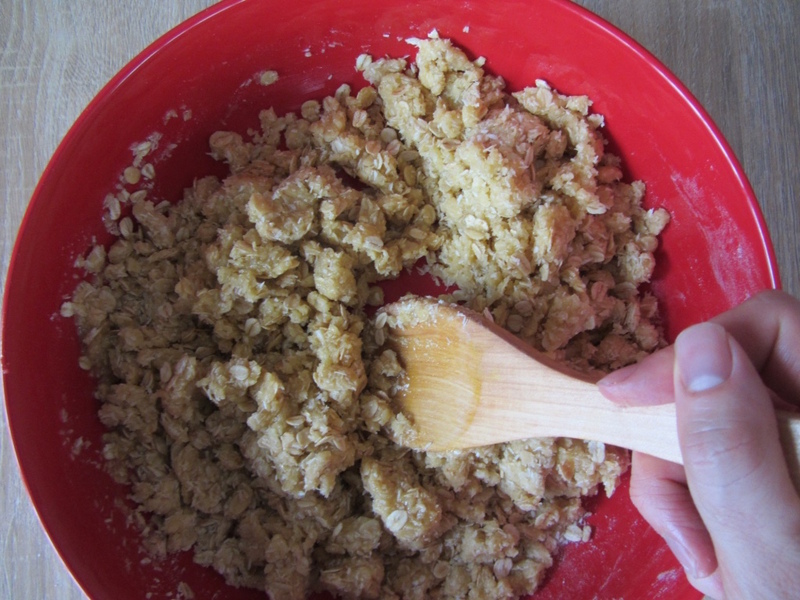 Press biscuits down lightly with a fork. 7. Bake in the preheated oven for 12 – 15 minutes, cooking one tray at a time. Remove to a wire rack to cool, and enjoy! The recipe is simple because for the dry ingredients it follows the one cup rule – 1 cup rolled oats, 1 cup desiccated coconut, 1 cup flour, 1 cup sugar. You may wish to get creative and add other ingredients, such as vanilla essence, almonds, pumpkin and sunflower seeds, dried fruits (sultanas, cranberries etc). What Children’s Book Character Are You? A fellow library studies classmate posted a link to this quiz on one of our class forums and with its nostalgic, feel good feel I thought it was too good not to share. 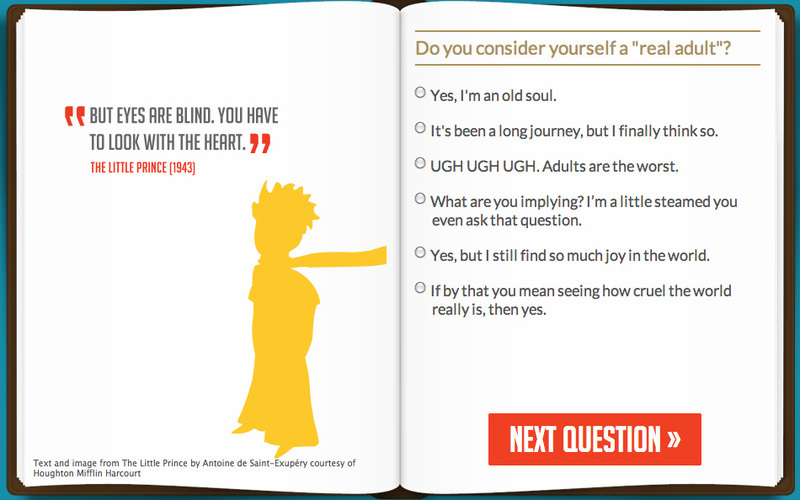 The New York Public Library posted this short quiz to determine which children’s book character you are most like. Click here to start the quiz. You’re Eeyore! Some may say you’re a bit of a grump, but that’s only because you’re a realist. You have no patience for fools, but that doesn’t mean your friends aren’t important to you. Interestingly growing up he was my favourite Winnie-the-Pooh character. On a side note, the REAL Winnie-the-Pooh, Eeyore, Piglet, Kanga, and Tigger reside at The New York Public Library – Stephen A. Schwarzman Building at Fifth Avenue and 42nd Street. More diverging the New York Public Library is an amazing place to visit. The impressive building is guarded by two marble lions, ‘Patience’ and ‘Fortitude’. Inside it is so rich with history and character. Totally recommend visiting if you get the chance.